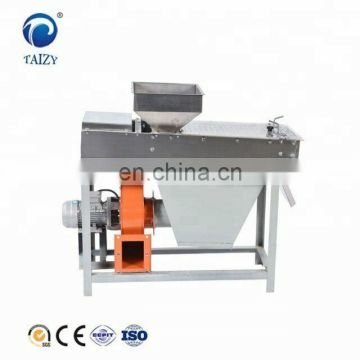 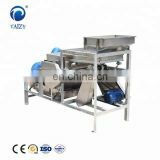 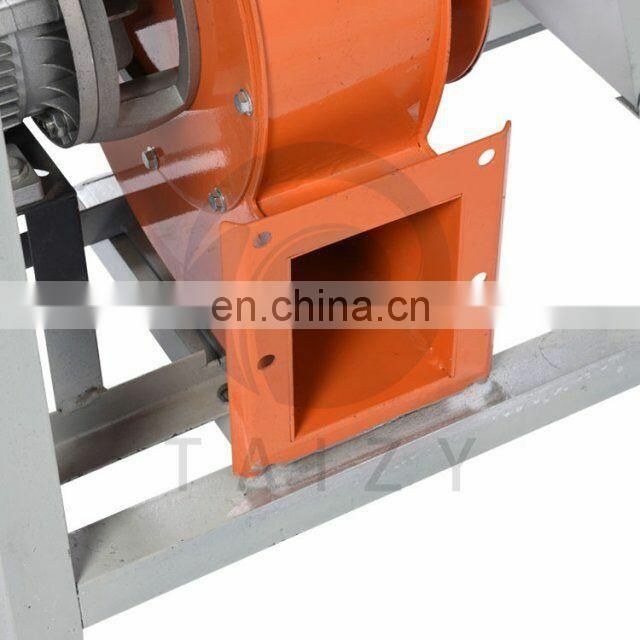 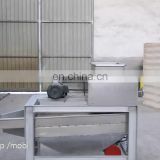 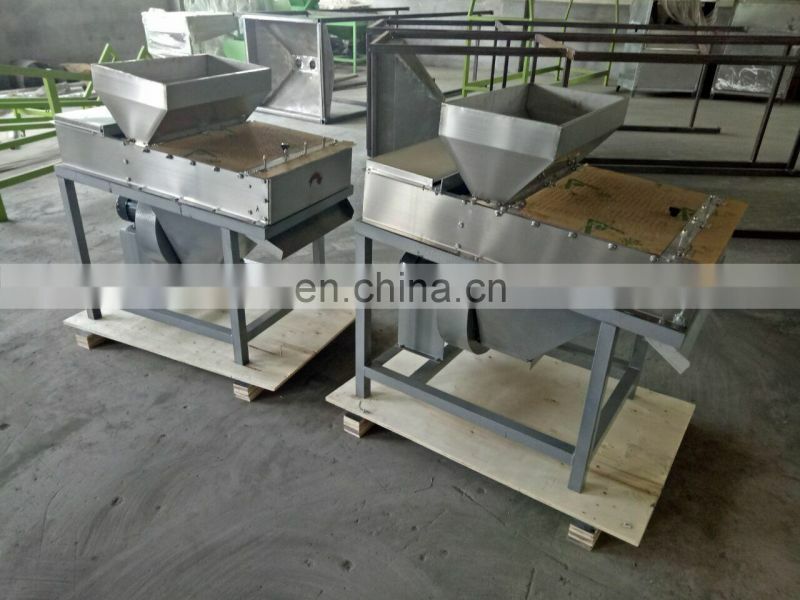 Peanut peeling machine is used to peel the red skin of peanut and pine nuts. 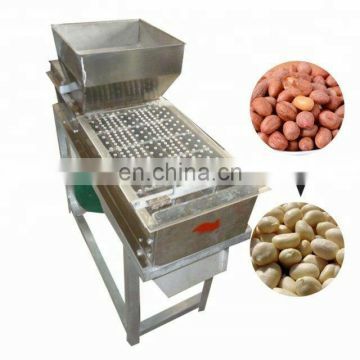 The peanut skin peeler machine is made of stainless steel of machine body, frame and motor. 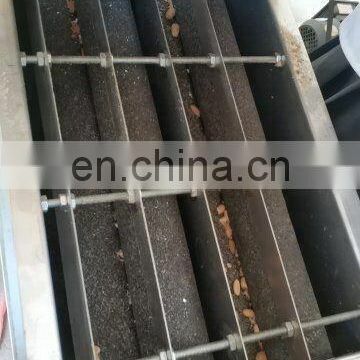 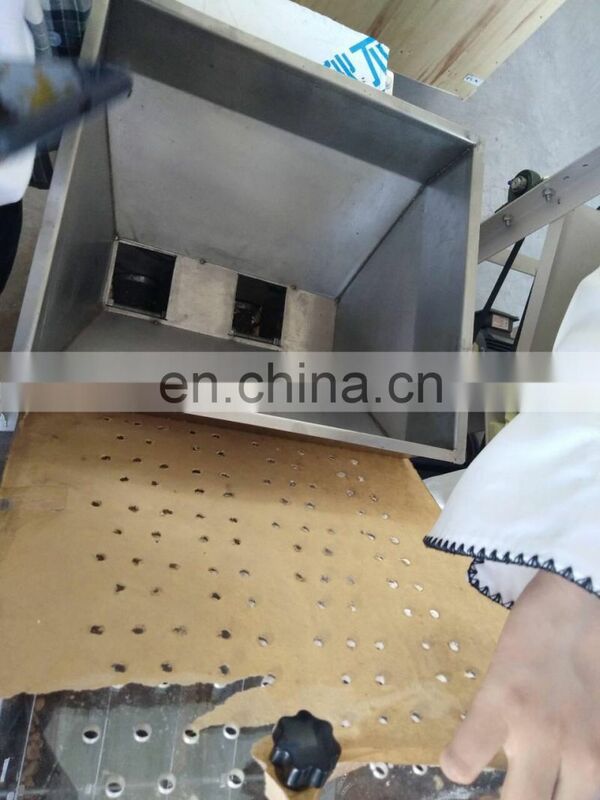 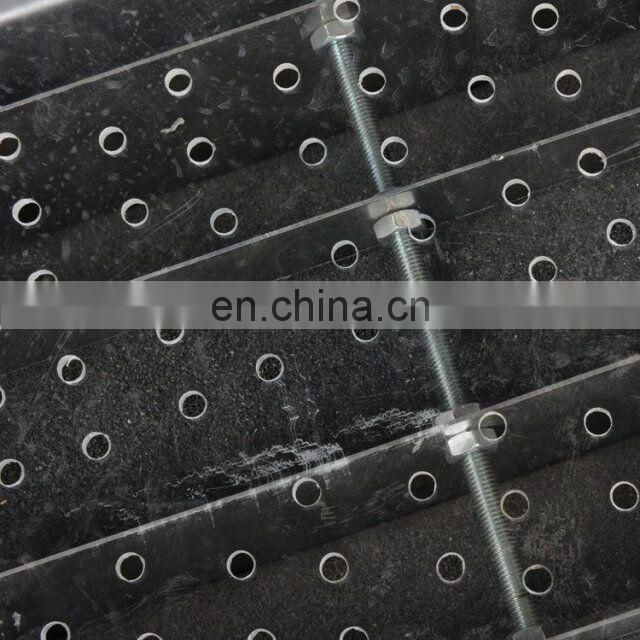 Automatic digital control, the surface of dry peanuts is smooth after peeling without injury. 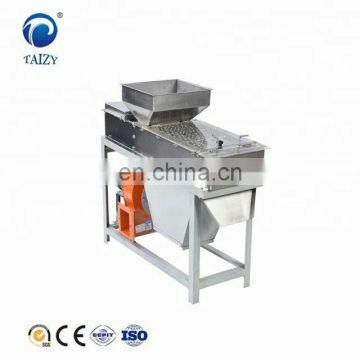 It is an essential equipment for processing peanuts in deep processing. 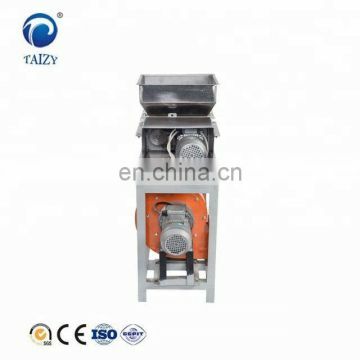 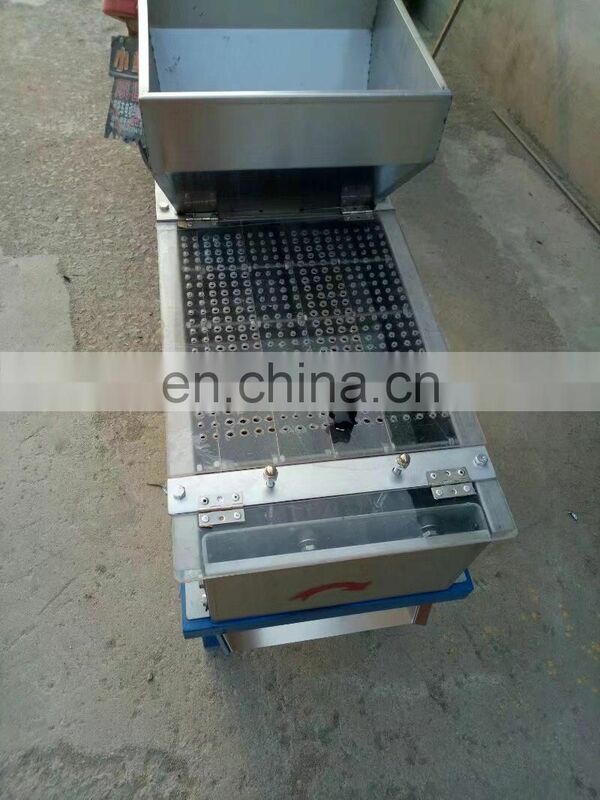 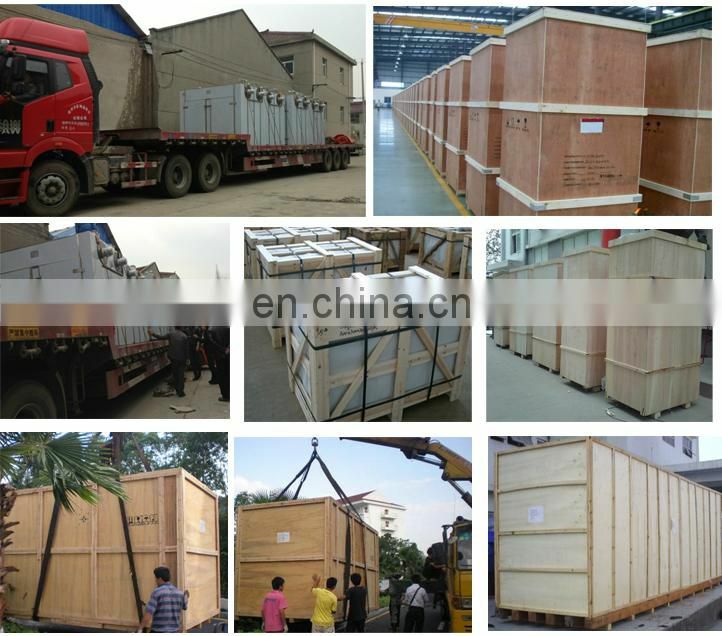 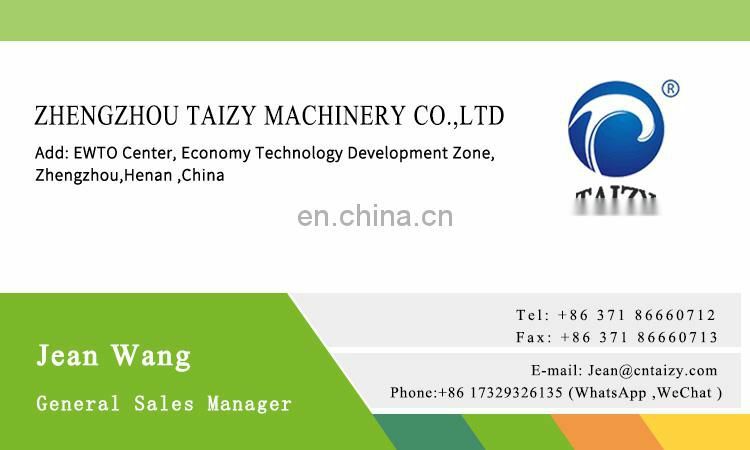 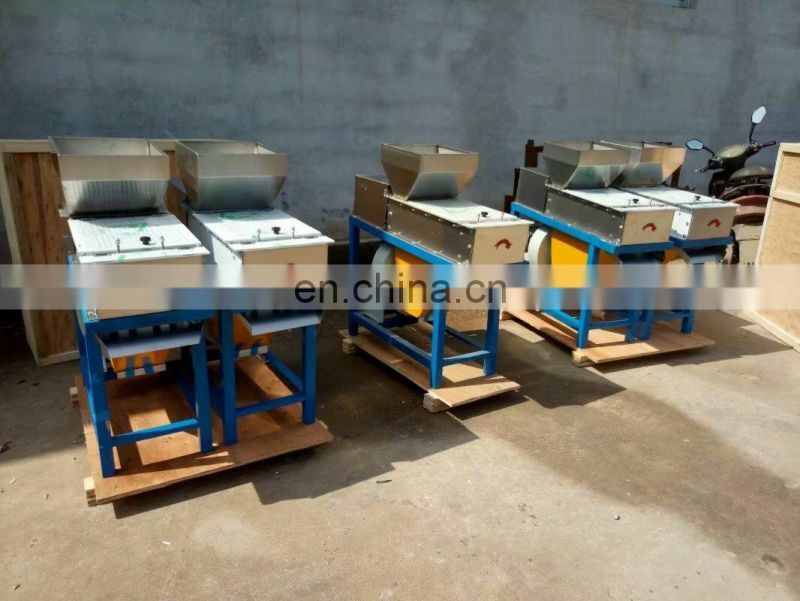 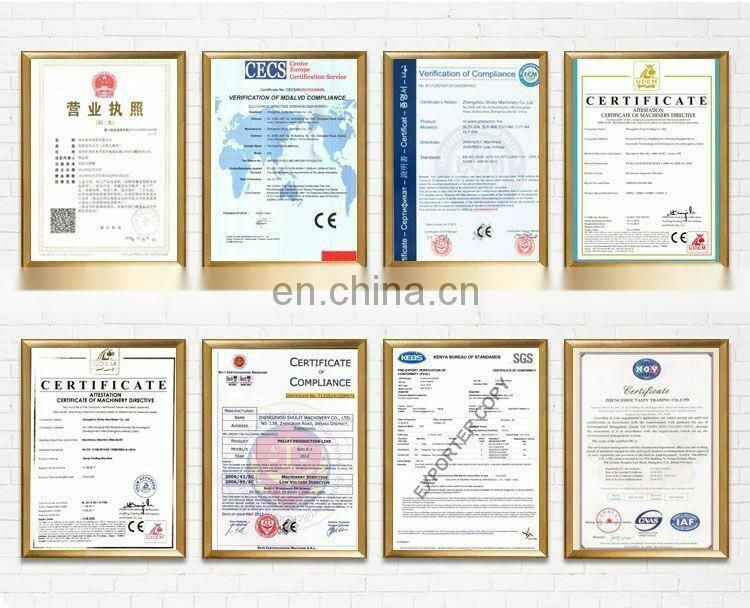 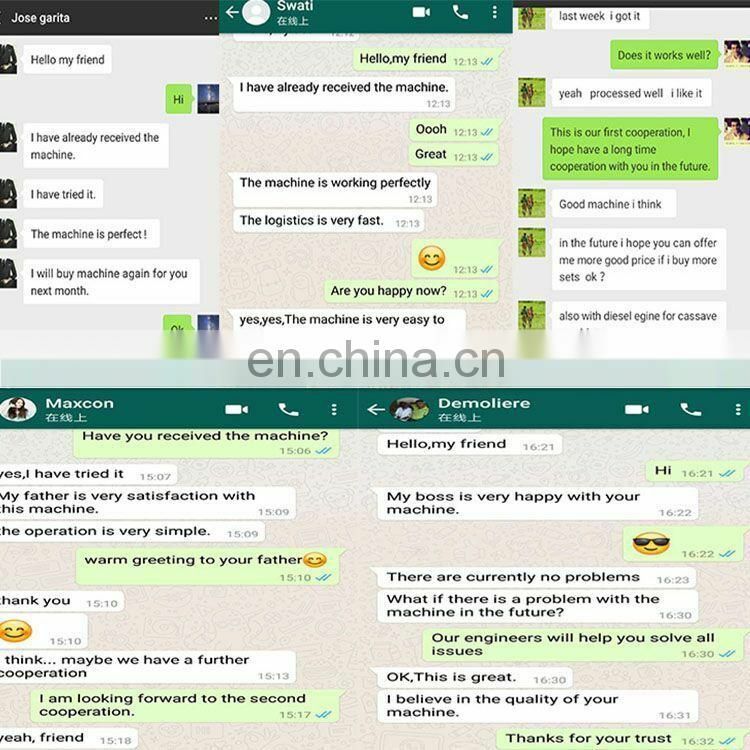 Suitable for processing all kinds of peeled peanuts, almonds and so on. 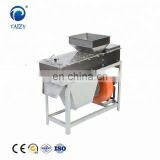 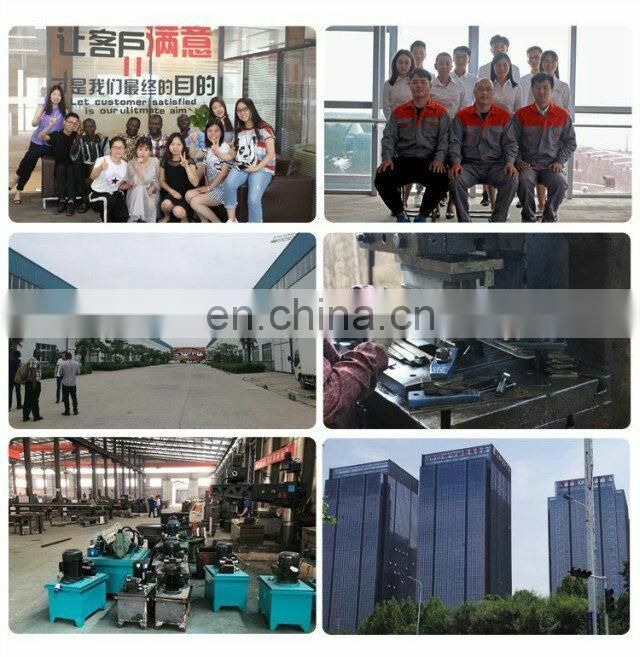 The machine is automatically, and owns such advantages like easy operated, high efficiency, low noise, low damage rate, high peeling rate , low breakage rate and reliable quality etc.. It can be the ideal equipment for grains peeling.